36% are “Pleased”, with the remaining 3% “Satisfied”. 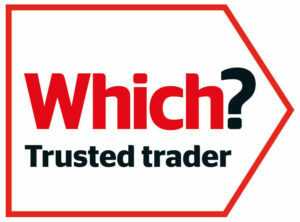 Click here to view all our recent Customer Testimonials on the Which? Trusted Trader site.